The refurbishment of the five star hotel, golf, leisure and country club is one of the largest projects the company has worked on with the final value exceeding £1million. 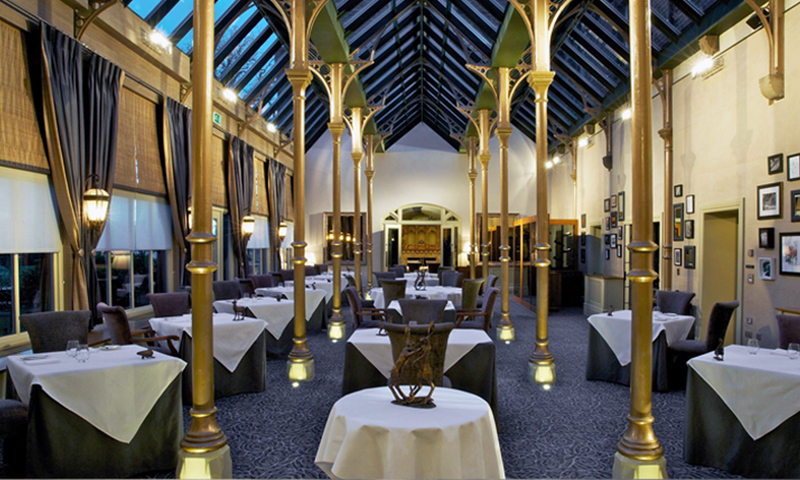 GastroNorth Ltd were employed both under sub contract and directly to provide a turnkey design along with the supply, installation and commissioning of all catering and bar equipment. 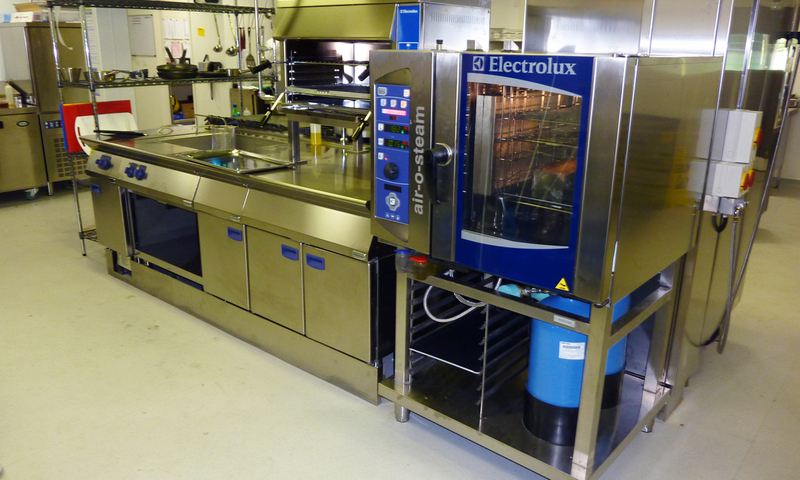 Our package included a bespoke bar counter, project management, preparation facilities, hot and cold food/drink storage and dispense, conventional and complete cooking equipment, complete kitchen ventilation systems and BMS integration. Richard Toye commented “ We are very proud to have delivered such a sizeable project, this demonstrates that we are dynamic and comfortable with all projects no matter what sector or scale. Deadlines were relatively tight which meant our project management and installation schedule had to be calculated with precision and careful planning. 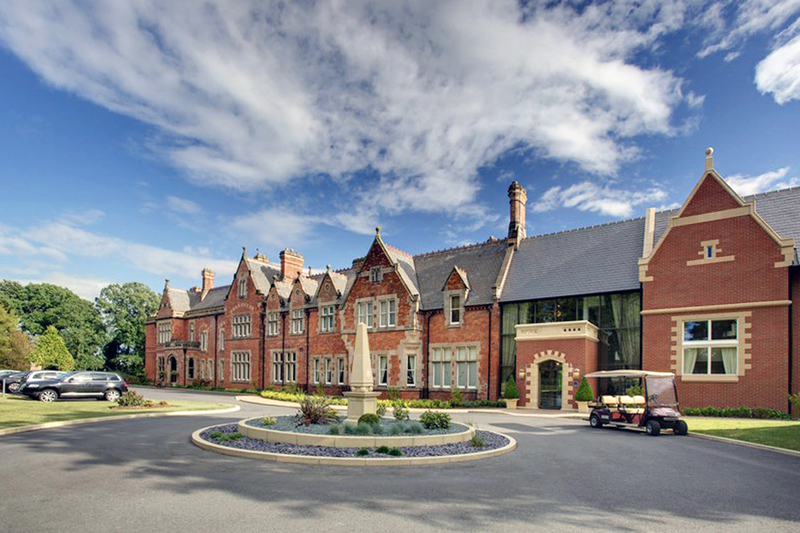 The onsite team worked extremely hard and we are proud to have completed works at Rockliffe Hall Hotel”. 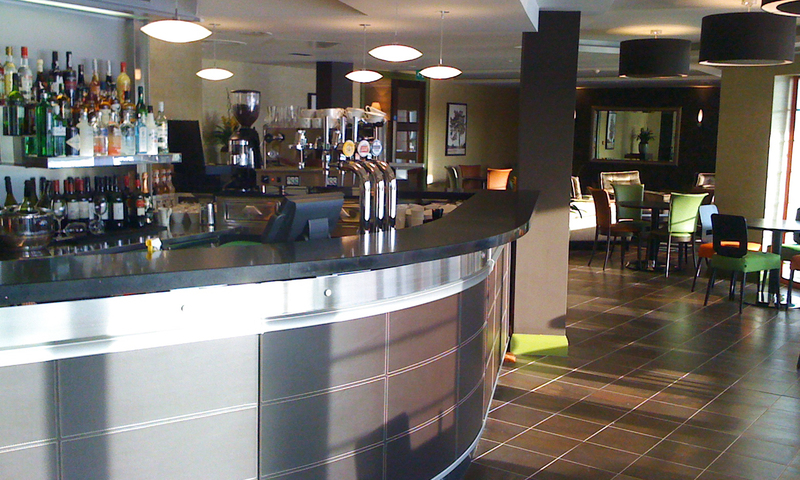 The Hotel is home to no less than 3 restaurants, 4 bars, a dedicated cocktail bar, afternoon tea room, and a number of function and events rooms.